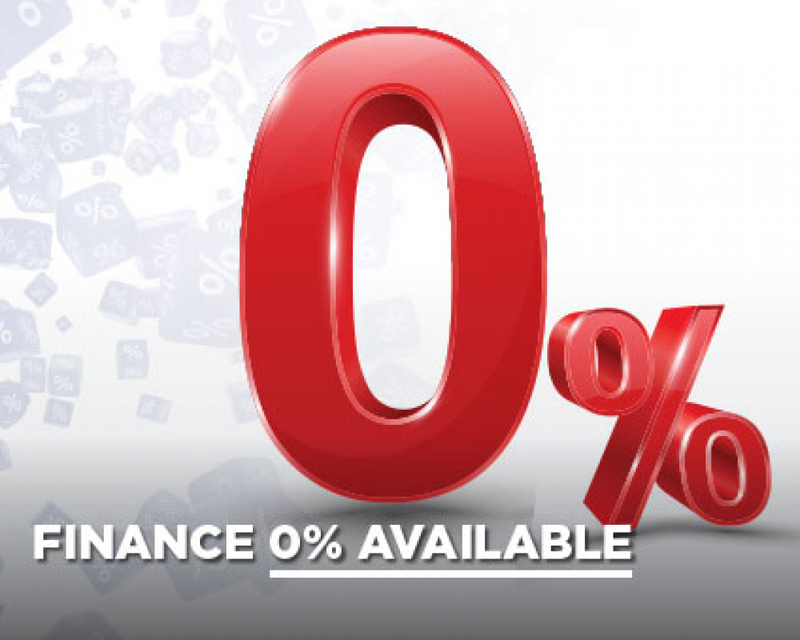 0% APR Finance now available! What is the minimum order value to apply for the finance? We offer this financing option on all orders over £280. The 10% deposit is required while placing an order. When you have made your application to Divido, they will securely process your application and ensure that you meet the correct credit rating criteria for financing. Please note: we can only deliver to the address used in the finance application. Yes, we do require 10%-50% of the order value to be paid while placing an order. 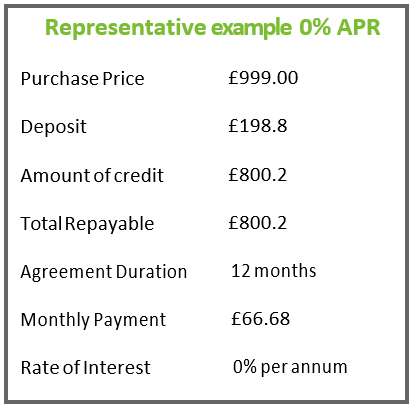 You simply choose your repayment period of 6, 10 or 12 months and pay by direct debit. Yes, of course, you can. Simply enter your discount code when you check out and it will be applied. DIVIDO processes your information and performs a credit check through an automated system. It will take 30 seconds to find out if you are accepted. Sometimes this automatic process may be inconclusive in which case one of Divido’s team will have to manually check your application and will come back with a decision usually 30 minutes to 1 day later. If they need to, they may contact you by email to provide more information to help them make a decision. If you are accepted you may be guided through to verify your ID or pay a deposit before proceeding to review your contract agreement. You can then follow the instructions to sign it electronically and check out successfully. Please note, all checks and applications are processed securely by Divido, with CJC Furniture acting solely as an intermediary. For more information please see our Terms & Conditions.